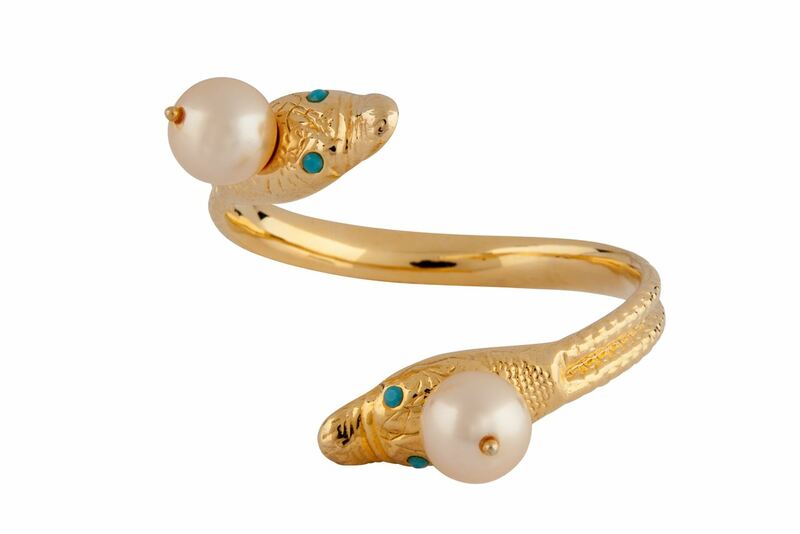 The Chance pearl bangle is inspired by a vintage Parisian find. Featuring a 14MM Swarovski pearl and Swarovski turquoise eye crystals, this bangle fits right in with your fine jewelry wrist stack! 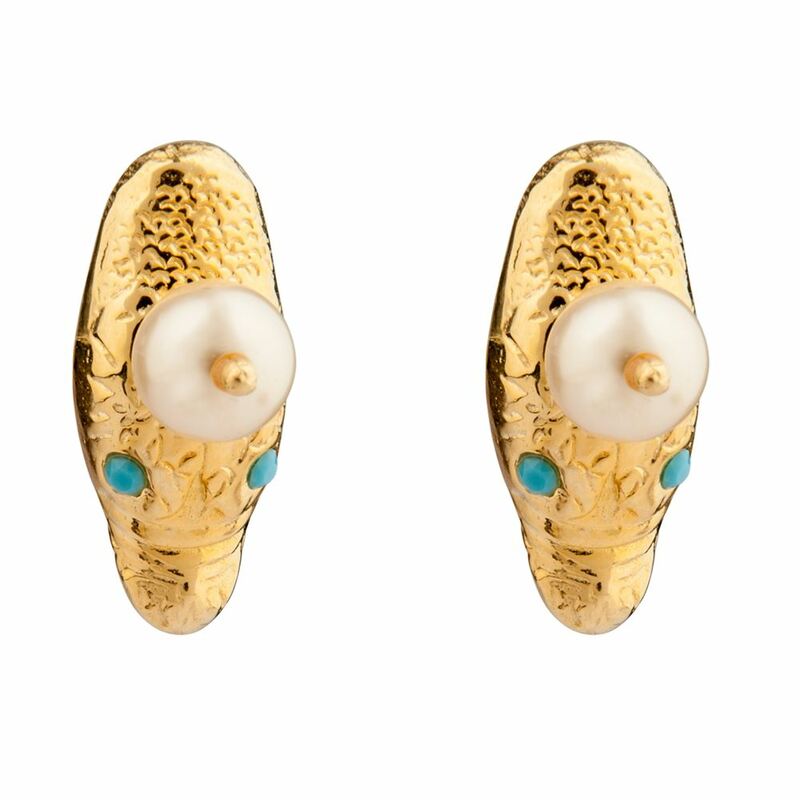 The Chance pearl earrings are inspired by a vintage Parisian find. Featuring a 10MM Swarovski creme Pearl atop its head and turquoise crystals, it’s apt to provide all the charm you need for the perfect occasion. 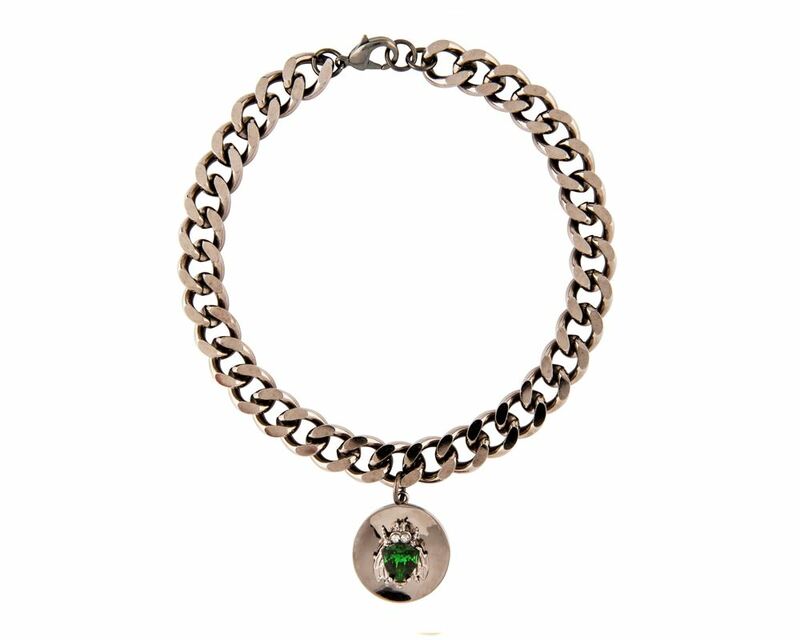 Our Royale bracelet features a bee disc charm set with Swarovski trilliant stones. 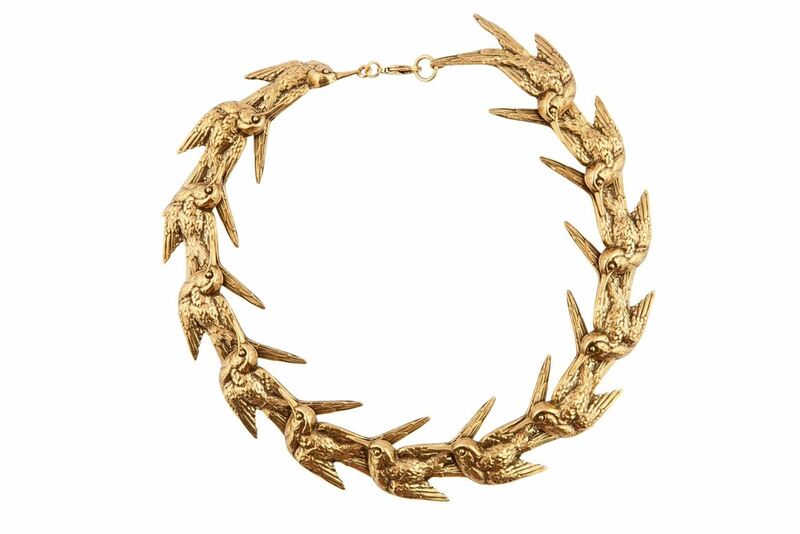 Create a buzz with this classic bracelet! 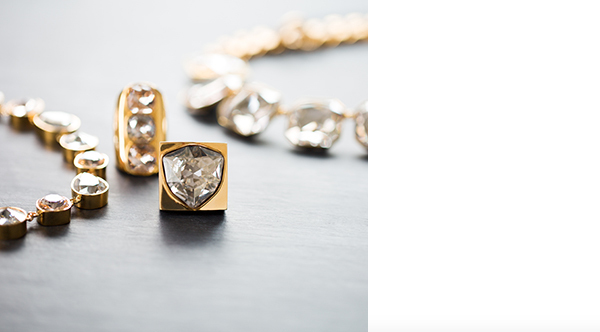 Our Royale necklace features a bee disc charm set with Swarovski trilliant stones. 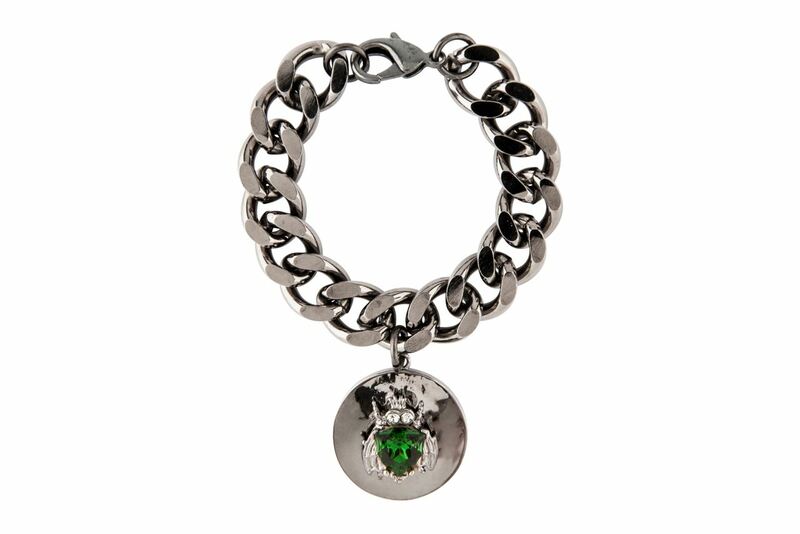 Create a buzz with this classic bracelet! 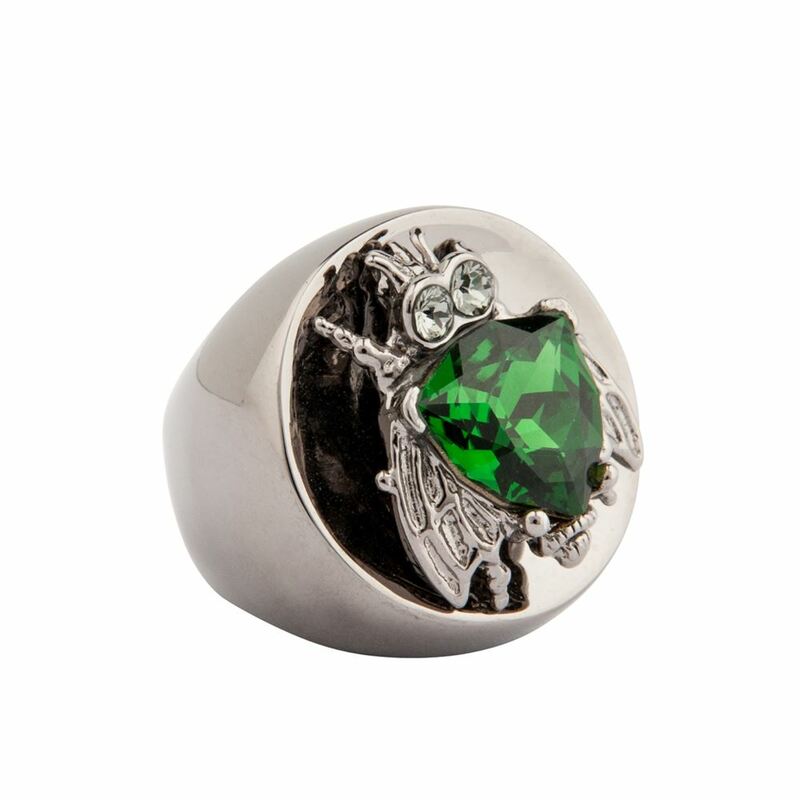 The Royal bee cigar band style ring creates a strong Parisian signature style. 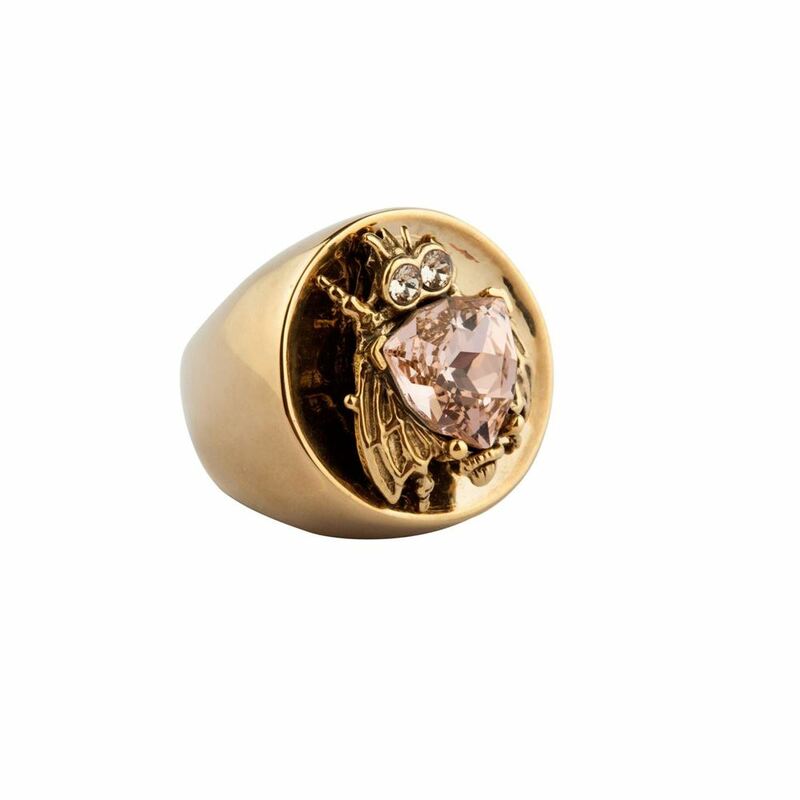 This crest-like ring makes an old-world statement.